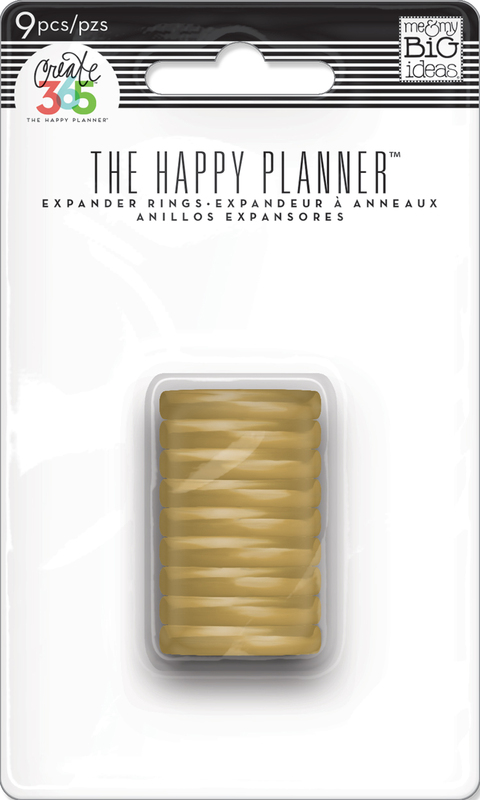 An empty Happy Planner™ page seems to open up the floodgates of FUN for mambi Design Team member Mary-Ann Maldonado (blog | IG)! No supplies is off limits, and when a holiday is coming up, she pulls out all the stops! 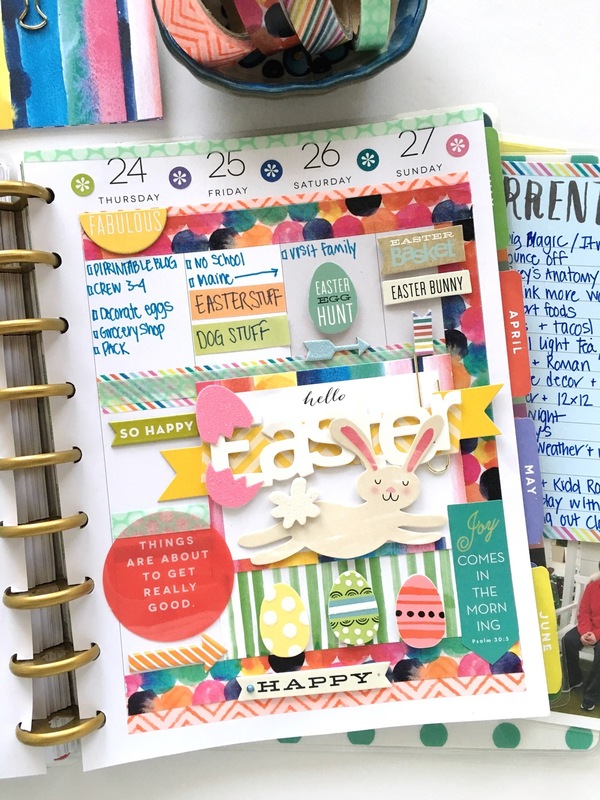 Today we're sharing Easter week in Mary-Ann's Happy Planner™, and it is as festive as can be! "Since we recently failed at catching the Leprechaun, we thought we would focus on the Easter Bunny. Easter has snuck up on us this year - being a week after St. Patrick's Day. I am overwhelmed with the planning that has to be done for so many things all at once. 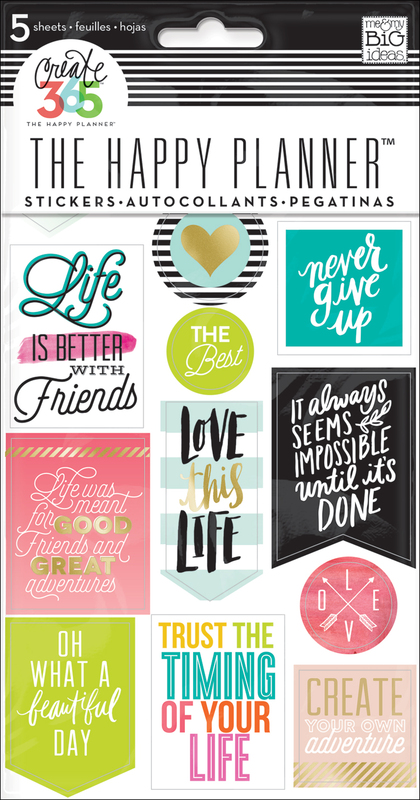 This makes me appreciate The Happy Planner™ that much more!" 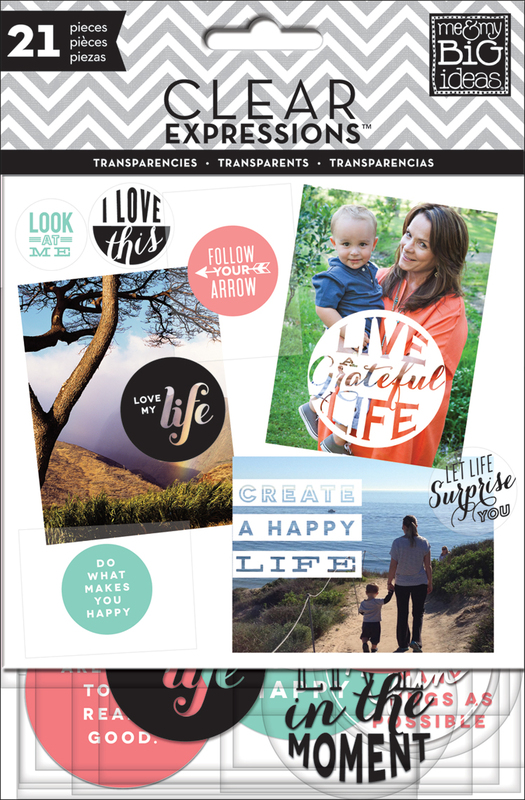 "I used some of the new POCKET PAGES™ cards as backdrops for my Easter bunny and for covering some of my squares. I just cut them down to the size I needed. I also added a few photos of my boy and the bunny (from last week at the mall) in the new Happy Planner™ page protectors. As always, I revert back to the basics. I chose several mambiSTICKS and mambiCHIPS for decor. I just can't help it. 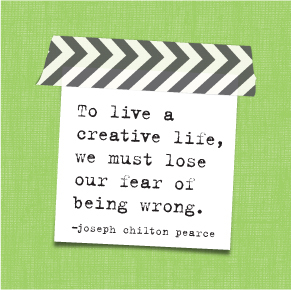 There is always something that coordinates with my plan for the week. This week, it all started with the Easter SOFT SPOKEN™ pack. I believe I used it in its entirety." Shop the supplies Mary-Ann used by clicking on the items below.